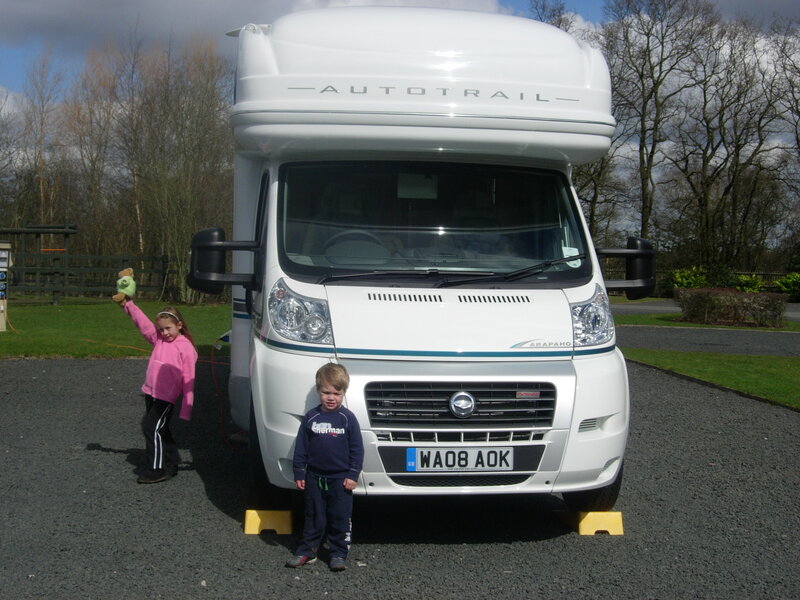 Here are some top tips for happy family motorhome holidays with children. 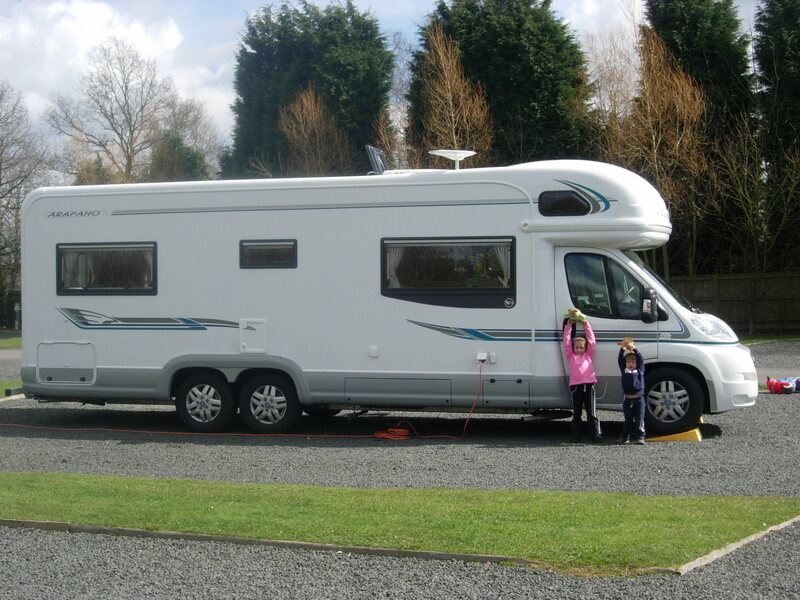 Family motorhome holidays are great fun for both children and adults. They give you the freedom to explore new places. 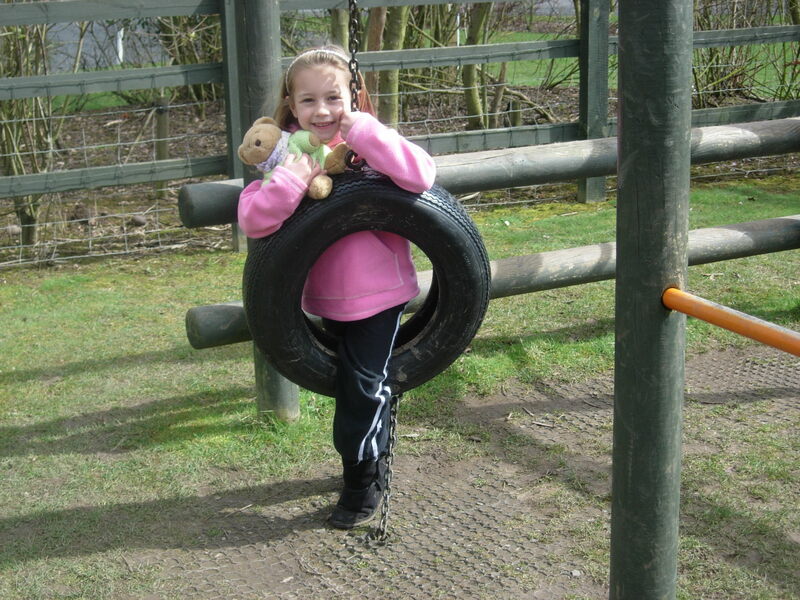 Children will enjoy the chance to explore campsites and campsite play areas and will definitely make new friends! Take toys and games with you for the children to play with. 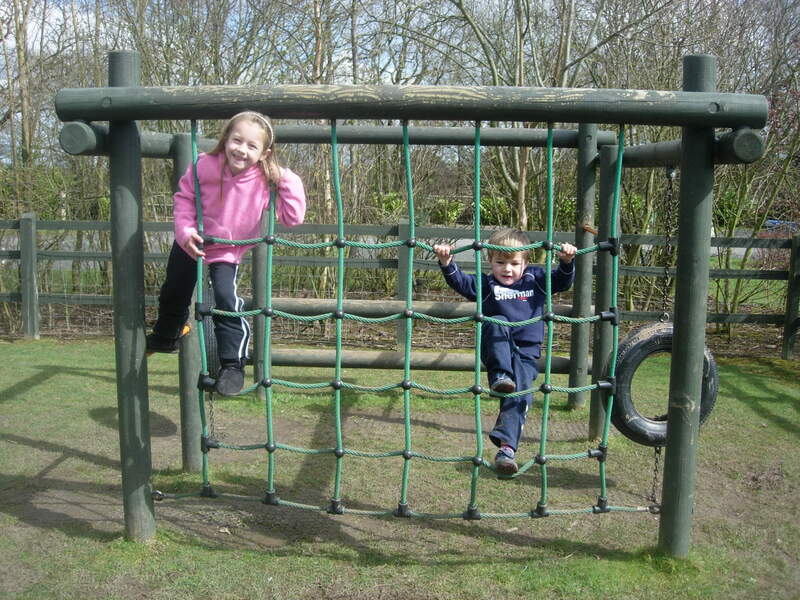 Ask for a pitch near the play area so that your children are able to play safely without you accompanying them. Some children enjoy keeping a diary or scrapbook of their adventures so it’s a good idea to take pens, pencils and glue too. Bikes are a must because children love cycling around the site with their friends. Scooters and skateboards are also popular on campsites with children. If children are old enough let them help out with washing up, taking rubbish to the bins and other chores. This gives them a chance to earn some pocket money. Take plenty of snacks if you are driving a long way. A personal favourite for my children when they were younger was to take a bug hunt kit. It kept them happy for hours! Throws are a good idea for using on the seats at meal times if your’e eating inside. It’s worth having a good first aid kit with plenty of plasters and Calpol. Pack DVDs for the children to watch while travelling. IPads and tablets are also a great way for children to occupy themselves on a journey. Don’t forget to pack any chargers/leads that you need! Download a Geocaching app on your phone. This is great fun for the kids and is easy to do wherever you are in the world. The photos above are of my children back in 2008. I think they capture the fun that children can experience on a campsite.